For steels. Type D1A1. 75% concentration. 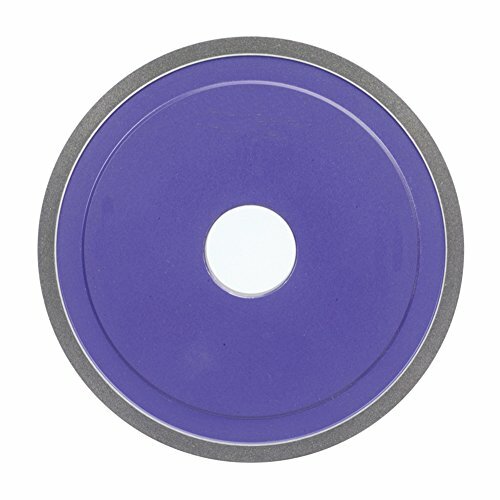 View More In Tool Room Grinding Wheels.